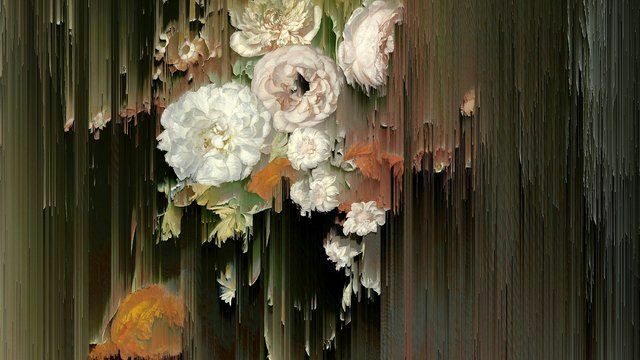 Gordon Cheung born in London in 1975 where he lives and works, is of Hong Kong origin. 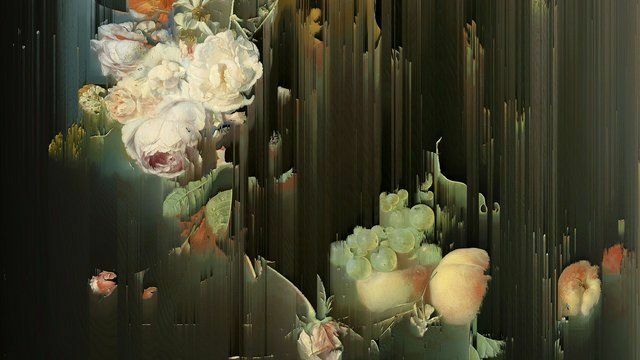 Cheung’s multimedia artworks capture heightened illusions of the virtual and vital realities of a globalised world. Painstakingly constructed, Cheung’s images oscillate between utopian beauty, and a darkening dystopia. Cheung employs diverse media - spray paint, oils, acrylics, pastels, and inks all come to collide in his artworks as the artist generates technically sublime vistas that in the case of his new works, tentatively bleed from the canvas as though a virus were discolouring and degrading the whole. 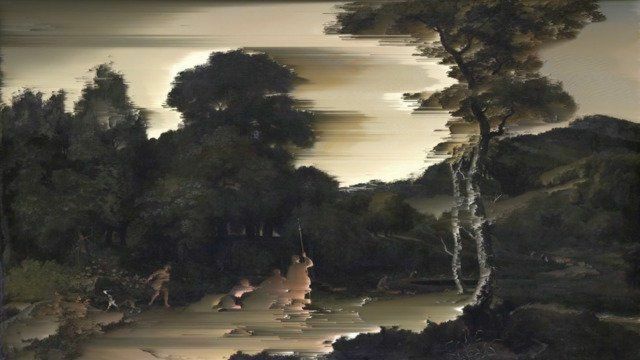 Cheung’s recent work is composed of a series of still life paintings from the Dutch Golden Age, in which he introduced a ‘glitch’ via an open source code that slowly and inexorably erodes the image - an entropy that dwindles into pictorial chaos and emptiness. 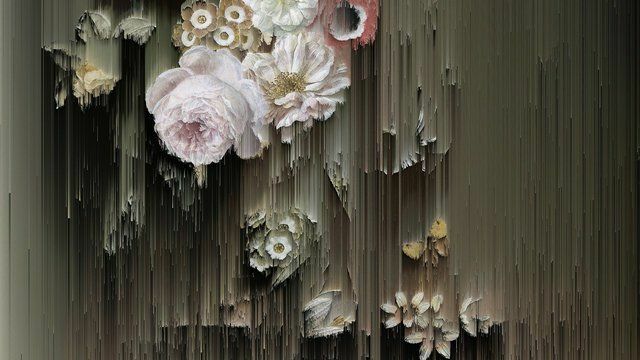 Cheung graduated from the Royal College of Art in 2001 and has exhibited internationally including at The British Art Show 6; Baltic, 2005; and the Arizona State University Art Museum, Tempe, 2010. Solo exhibitions include: The Promised Land, Jack Shainman Gallery, New York, 2009; and The Four Horsemen of the Apocalypse, The New Art Gallery Walsall, UK, 2009. In 2006 he was a finalist in The John Moores 24 Painting Prize at the Walker Art Gallery, Liverpool. In 2015, Cheung will have solo exhibitions at Alan Cristea Gallery, London, and Edel Assanti Gallery, London and will be included in a group show at the 56th Venice Biennale. Gordon Cheung's works are in international collections of the Hirshhorn Museum and Sculpture Garden, Washington; The Whitworth, Manchester; ASU Art Museum, Arizona; The New Art Gallery Walsall, UK; Knoxville Art Museum, Tennessee; Hiscox Collection, London; Progressive Arts Collection, USA; UBS Collection, London; Stephane Janssen, Elspeth and Imogen Turner Collection; and the Noam Gottesman Collection.